The PPA Programme is an innovative multipurpose patrol ship programme for Italy. With their state of-the art design and technical features, these ships will meet today’s requirements of a modern Navy in various scenarios. 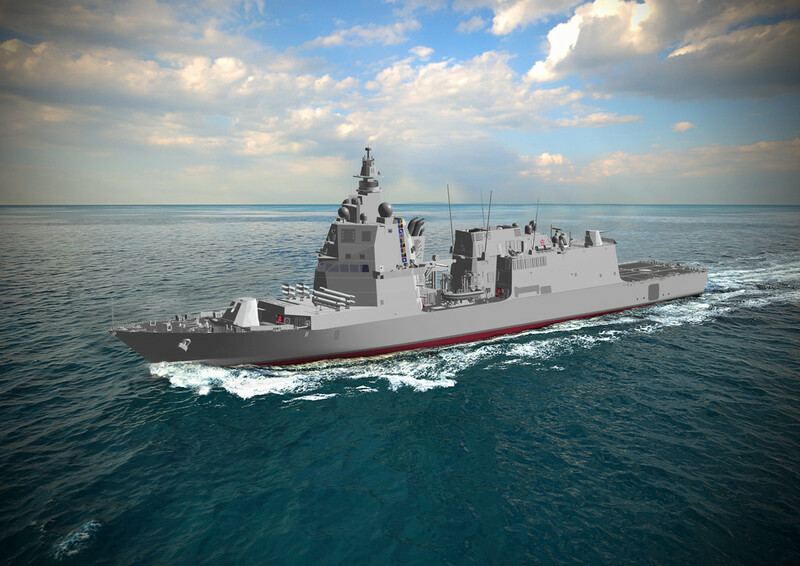 These units, fully interoperable with NATO and EU partners, will be more versatile than the present generation of ships, benefiting from an extensive use of the modularity concept. They will be conceived since the beginning of the design phase with enhanced “dual use” features, fit for traditional military tasks and able to intervene also during peace time, supporting Humanitarian and Disaster Relief Assistance Operations (i.e. modular hospital, electrical power/drinkable water ashore and containers). The PPA will have a smaller environmental footprint, by further reducing the polluting emissions, also by adopting new generation bio fuel and electric propulsion. Some characteristics deserve a special mention: very high speed, long endurance, resilience and seaworthiness, maneuverability, modularity, high level of integration/automation, in other words better suited to face the challenges of the 21st century. It will be able to rapidly intervene at long distances in a broad spectrum of emergency situations, becoming the backbone of the Italian Navy. The PPA Programme includes Development and Production of 10 ships (seven plus an option for another three) and the In Service Support for ten years. The PPA ships will initially be delivered in a full (two ships) and a light configuration (five ships) in terms of different sensors and equipments embarked. The delivery of the First of Class is planned in 2021 for the light configuration (FOC L) and 2024 for the full configuration (FOC F). In 2015, the PPA Programme was integrated into OCCAR and the contract became effective. The Keel Laying ceremony of the 3rd Multipurpose Patrol Ship (PPA) took place on November 8th, at the Fincantieri shipyard in Riva Trigoso (Genova). On 10th October 2018, the Contract Amendment nr. 2 for the PPA Programme has been signed by the Industry Temporary Consortium (Fincantieri and Leonardo) and OCCAR-EA on behalf of Italyin the frame of the 29th FREMM Programme Committee, in Rome . The First Steel Cutting ceremony for the Multipurpose Patrol Ship (Pattugliatore Polivalente d’Altura - PPA) took place in FINCANTIERI’s shipyard, in La Spezia, on 13 February 2017. For further information about the PPA Programme, please contact the Programme Division or the Prime Contractor.